This case was built for Clair Global Systems. The case is designed to be used in an installed application where the console is moved from building to building on a campus. 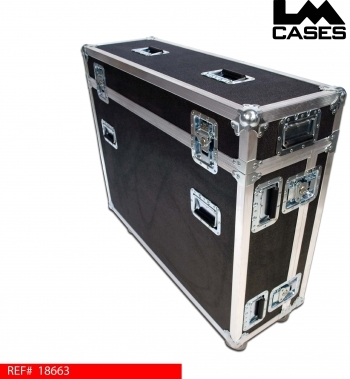 The case is a very compact design allowing for easier moving and storage in campus. 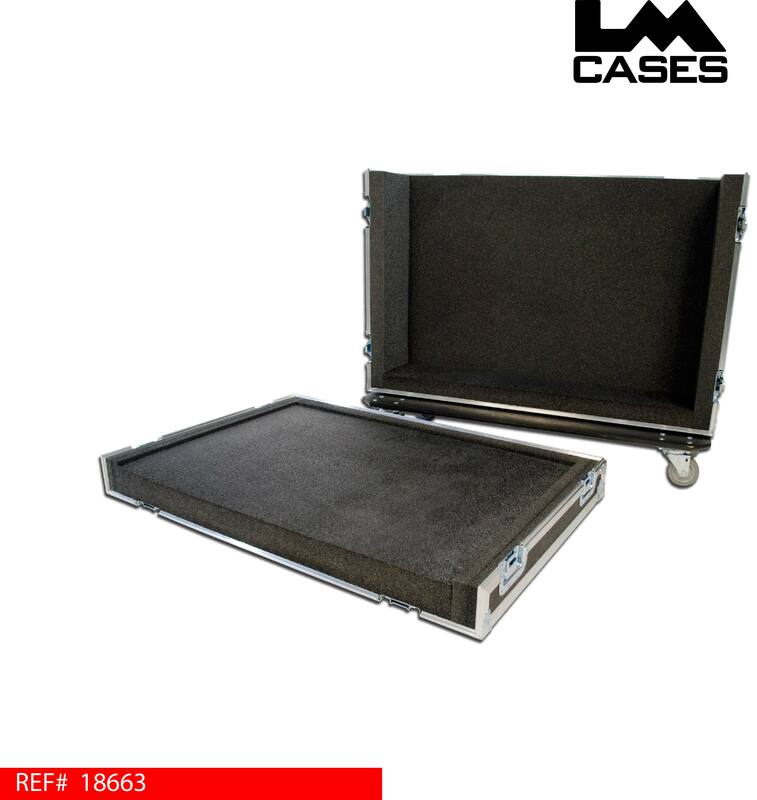 The case interior is lined with 2" PE foam for maximum support. The exterior is a 3 piece shell that allows the console to sit in the case tray while the top and front lids are removed during a show. The exterior case is built out of 3/8" plywood and features 3.5" casters and 12 handles. Special thanks to Clair Global!